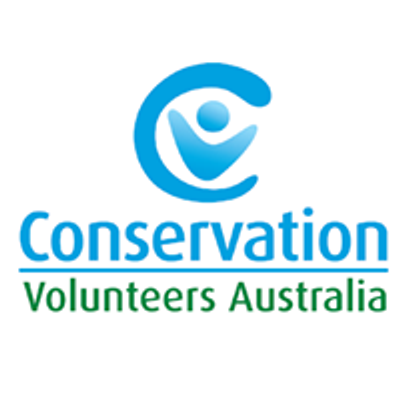 Volunteer with Conservation Volunteers on this spectacular coastal project in Lorne on the Great Ocean Road and do your bit for the Environment! 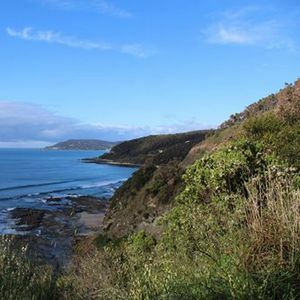 Help us enhance the environmental integrity of this beautiful location, all whilst taking in the majestic surrounds of the Surfcoast and Great Ocean Road. 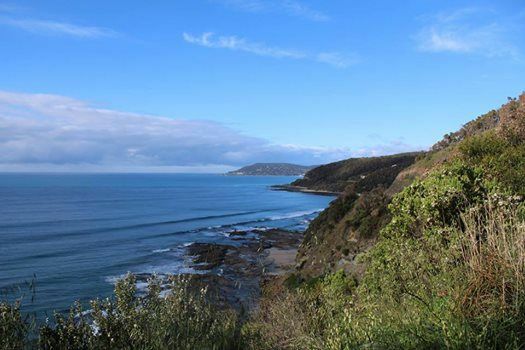 Newcomb Secondary College Foundation Staff and Students' Morning Tea.